Sprudge → Since 2009, Sprudge has been publishing original features highlighting coffee culture, news, and events. 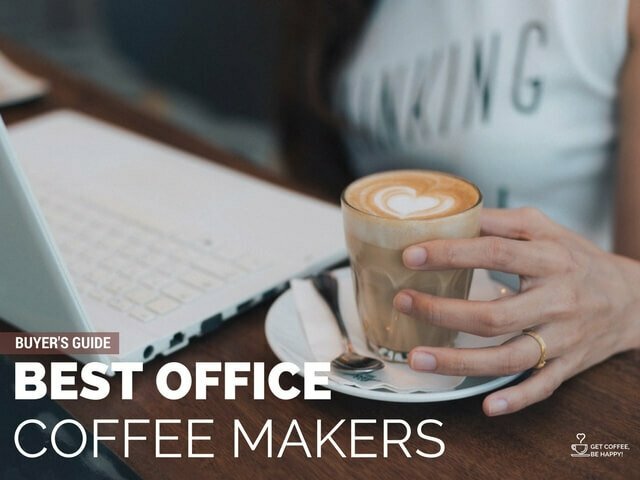 With a network of over seventy writers around the world, they cover the latest and greatest in coffee—from new cafes opening in cities worldwide to unique and specialized programs and events. 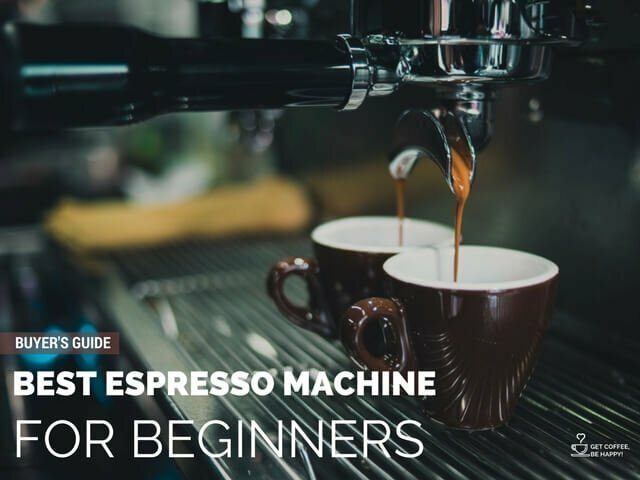 Coffee Corner → Coffee Corner is the place where both coffee enthusiasts and professionals will easily find coffee related reviews, brewing guides and how-tos, as well as interesting coffee facts. Fresh Cup Magazine → Fresh Cup spent more than two decades covering the stories of speciality coffee and tea, showcasing tea-growing regions and cutting-edge coffee towns, giving voice to stalwart veterans and visionary newcomers, digging into issues important to owners and those vital to the employee. 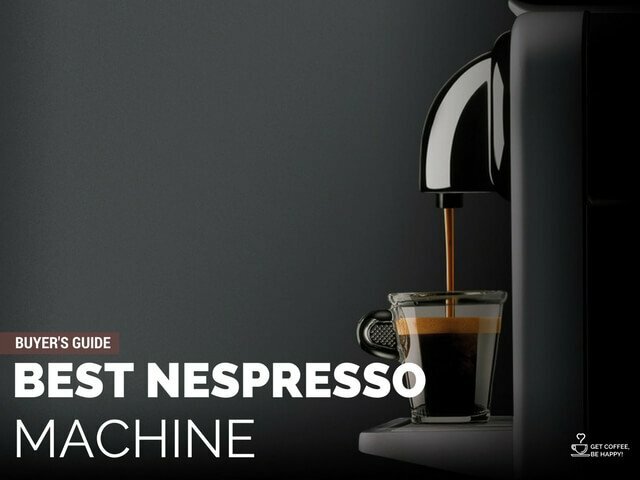 Barista Magazine → Barista Magazine online is the digital home of the leading trade magazine for the worldwide community of speciality coffee professionals. CoffeeTalk Magazine → CoffeeTalk Magazine is a monthly, industry-centered publication with a heavy focus on the big-business side of coffee. CoffeeTalk appeals primarily to roasters and larger businesses. 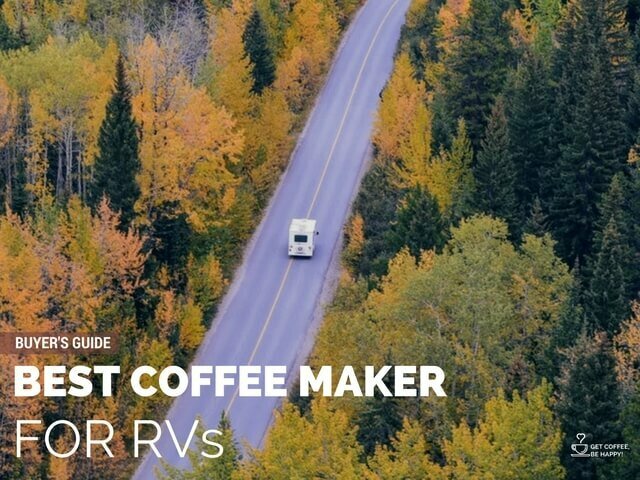 Daily Coffee News → Since 2012, Roast Magazine’s Daily Coffee News has provided an essential online reading for speciality coffee professionals. Craft Coffee → Craft Coffee is a better way to buy coffee. We make it easy for you to find the coffee you will love at fair prices. With Craft Coffee, you’ll never run out of coffee again. Great coffee, freshly roasted just a few days before you receive it and delivered on your schedule. Misto Box → MistoBox subscribers can set preferences for roast level, price point, shipment frequency, and coffee types, such as single-origin, blend, espresso, or decaf. For the first shipment, a subscriber has two options. One can pick a single bag of coffee from one’s roaster of choice, and from there MistoBox sends a new coffee each shipment based on feedback from the prior bag. 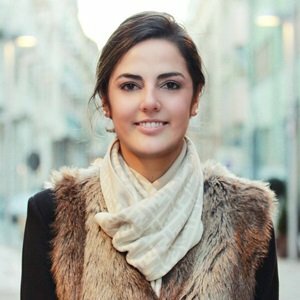 Crema.co → The coffee subscription marketplace that helps you discover single-origin coffees from small-batch roasters. Each coffee is roasted to order and shipping is always free. Angel’s Cup → Angels’ Cup is for those looking to catch the coffee bug. Subscribers can order a single bag of coffee, but the company pushes its sampler packs, which come in two sizes/price points. From there the consumer can select the frequency coffee is received: weekly, bi-weekly, or monthly. Every month the customer receives four different bags of coffee. 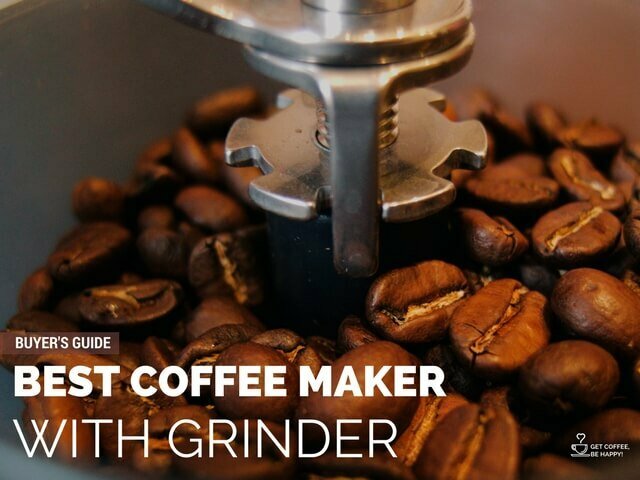 Perfect Daily Grind → speciality coffee blog dedicated to transparency and documenting the ‘story behind the cup’. 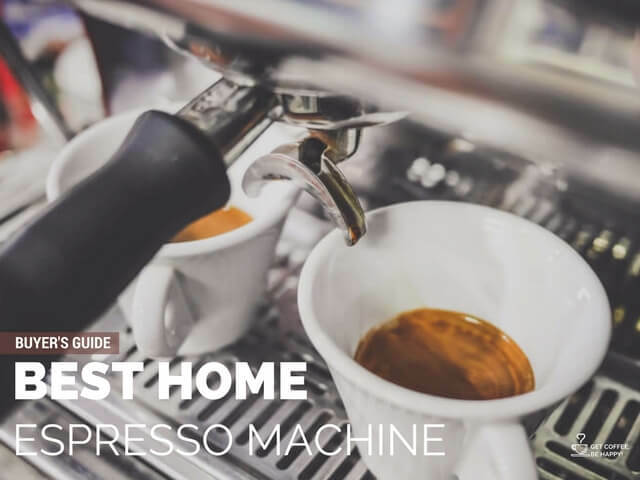 Learn about home barista brew methods & coffee stories. 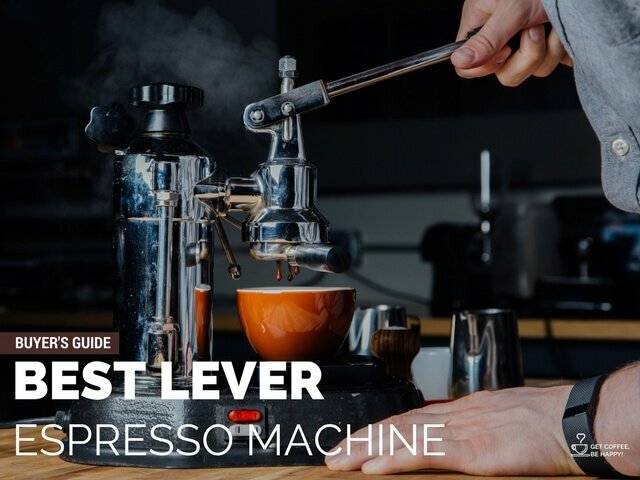 Jimseven → Jimseven is the blog of James Hoffman, a well-respected figure in the speciality coffee industry. 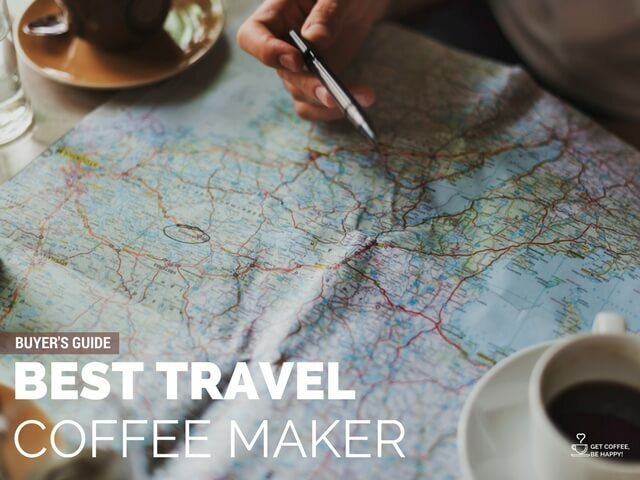 He’s not only a former barista champion but also the co-founder of Square Mile Coffee Roasters in London, as well as the author of The World Atlas of Coffee. Hoffman has been penning the blog for over 10 years; it’s a much-visited resource within the coffee community. I Need Coffee → INeedCoffee is a project started by coffee fanatic Michael Allen Smith. The website was launched on April 4th, 1999 and is based out of Seattle. 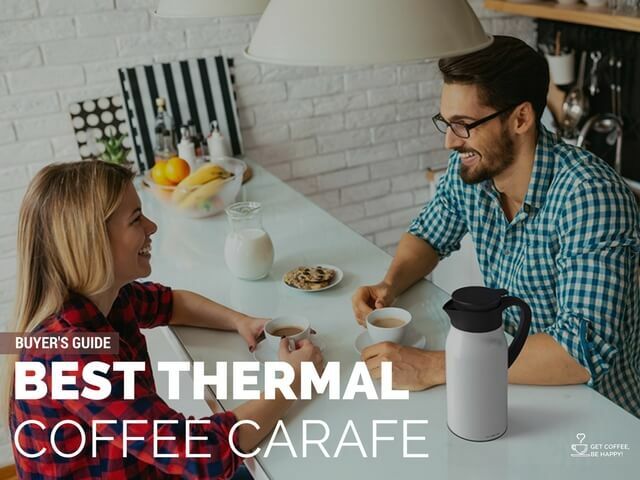 The goal of INeedCoffee is to not only celebrate excellent coffee but to empower the coffee fan to make better coffee at home. Coffee Detective → Coffee Detective is authored by Nick Usborne. He professes his love for both drinking coffee and writing about it. 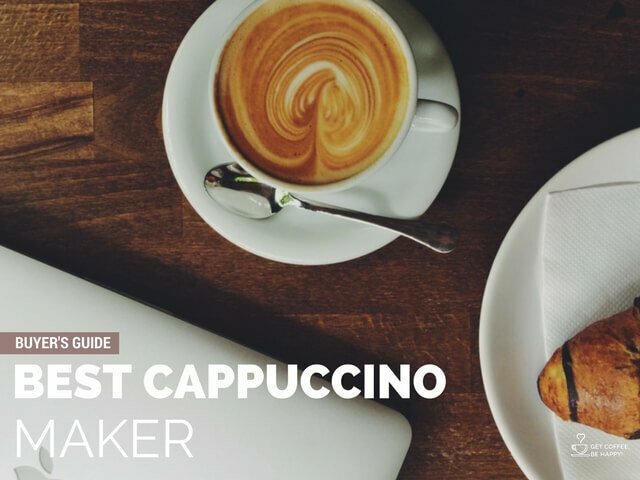 Barista Hustle → A free weekly newsletter, blog and community for coffee professionals by Matt Perger. JagerFoods → A fun lifestyle blog by a husband & wife team with enthusiasm for food & travel! Health Ambition → The team at Health Ambition breaks down all the complex health advice and information out there and give you just the stuff that actually works! Positive Health Wellness → This site is for those who look for the information they need to live a more positive, healthier and happier life.